Regardless of how expensive an electronic device or what type it is, it will soon deteriorate and eventually get broken, and one of the most frustrating electronic device that we do not want to malfunction or get broken is the LED display monitor or screen that we use as our television and our computer display. Aside from frustrating, it is also costly to buy a new one, or to send it to a repair shop. If an LED monitor or screen is starting to fail, it is actually hard to know which part is broken or defective. Having an LED monitor that is malfunctioning or is broken tremendously affects the user experience regardless of the monitor is used for a computer or a television set, and buying a new one is quite expensive, and if you want to get it fixed, it is actually time-consuming, and there is no certainty that it will be fixed totally. So, how do you know if your LED screen is busted? Most of the time, the users determine that their LED monitor or screen is not working the way it should be is having cracks which are the number one clear sign of a physical damage, or there are parts of the screen that have black spots, or spots that block the picture or video which should not be in that place. 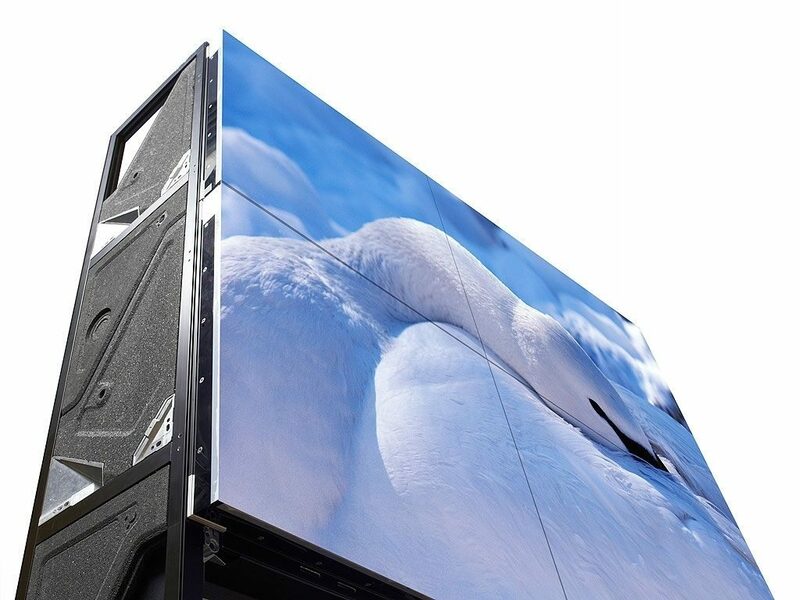 There are broken LED screens and monitors that works properly but does not display anything on the screen, so the big question would be if it is broken or defective. To know if the LED monitor or screen is broken or defective, read the rest of the article below. A broken LED screen should be damaged physically where a visible cracks or broken glass can be seen clearly or it has black spots when the monitor or screen is turned on. There are a lot of times that customers say that when they turn on their LED screen or monitor, it appeared to have black spots like there was a drop of ink in it. This are the telltale signs that the screen sustained damages. A defective LED screen meanwhile, does not work properly at all, right after you buy it in an electronic shop. The clear signs that an LED screen or monitor is defective is it displays distorted images and colors that does totally mix or out of place in a video or a picture, as well as pixelated images, there are also very visible resolution lines, blank screens, or backlight issues, but, just because the screen displays defectiveness, this may be not the entire fault of the LED panel itself. To determine what causes it to become defective, a simple test can give you a good answer. Try connecting the screen to another external monitor or display like a television by using a cable particularly VGA or HDMI. If the problem still occurs, then the issue is the screen’s hardware, or there is a failure to the processor or the graphics chips or parts that are installed in it. If ever you have a broken or defective LED screen or monitor, it is better to immediately let it checked to your nearest electronics repair shop or much better avail of the warranty that comes with it.